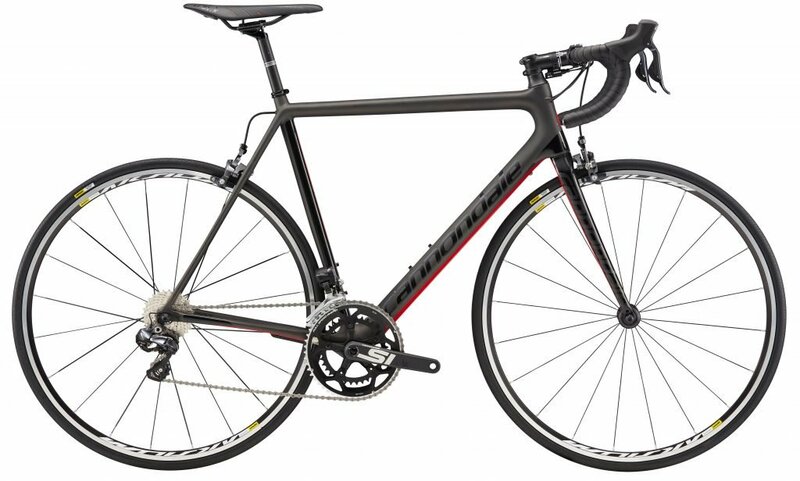 The Cannondale Synapse has long been regarded as one of the top endurance race bikes and recipient of many Bike of the Year awards. Tested in the world’s hardest races, and the hero of countless exploits. Riders praise the Synapse for its exceptional ride quality and handling, ideal rider position, integration, and versatility. Synapse endurance race geometry strikes the ideal balance between pure race position and upright comfort, and frame sizes progress smoothly in both stack and reach, from smallest to tallest. 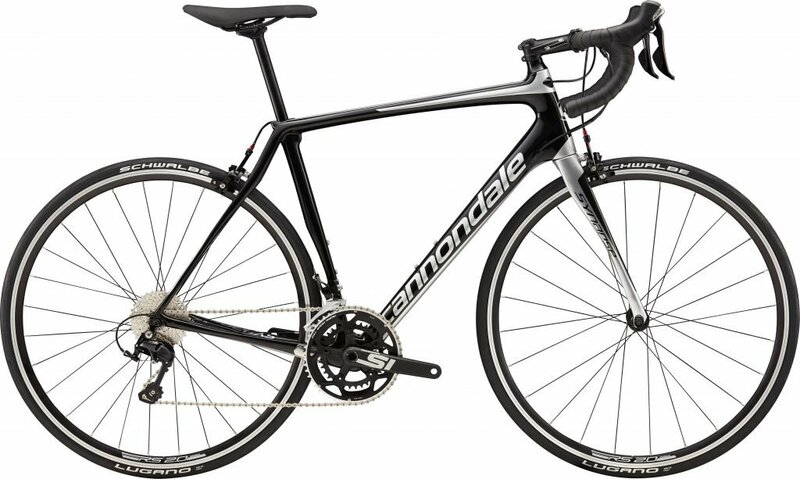 The Cannondale SuperSix EVO has always delivered a responsive and rewarding ride. An improved head tube and front fork make this bike one of the nicest to handle. This is a race bike, its 73.5-degree head and 73-degree seat angles combine with the tapered head tube for sharp, dynamic handling. The short chain-stays and short head-tube are testament to its competitive credentials. Out-of-the-box the bikes is fitted with mid-compact chain-rings in the 52/36 combo and paired with the 11-28 cassette.